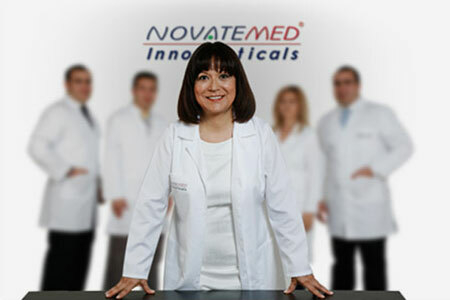 Prof. Dr. Meral Sasoglu, M.D. Please sign up to receive news about our products, campaigns, firms. ©2019 Novatemed Innoceuticals A.Ş. All Rights Reserved.